Gulf Stream as confirmed last week that the G500, equipped with PW814 engines, had gained its certification from the FAA, paving the way for a first delivery in 2018. The entry into service of the G500 will coincide with that of a first PW800 engine family from Pratt & Whitney Canada. The certification of the G600, equipped with the PW815 engine, should follow in the coming months. But there is still a problem to be solved for Pratt & Whitney Canada and it is the dispute with Nordam which is the manufacturer of the nacelles of the PW800 while the American subcontractor has just filed an application for the chapter 11. Nordam’s strategy is to protect itself from the financial lawsuits that it may face as a result of its decision to stop the production of the PW800 nacelles. Only the division that manufactures the engine nacelles is affected by the Chapter 11 filing. This approach is strangely similar to that used by the manufacturer Triumph Aerospace in 2017 in its dispute with Bombardier. 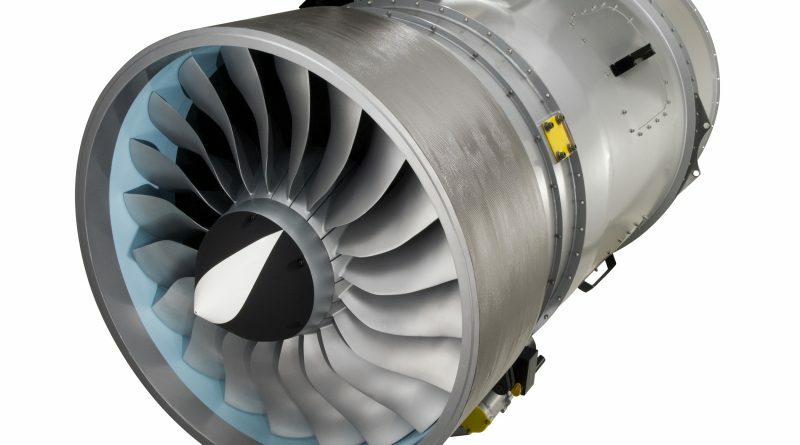 If the courts agree to Nordam’s demand, Pratt & Whitney Canada will have two choices: either it finds another supplier that can quickly provide nacelles (which is very unlikely), or it finds a settlement with Nordamin order to resume the nacelles delivery. Note that Triumph’s strategy against Bombardier had been successful and had accelerated the resolution of the conflict. Was Airbus taking majority ownership of the CSeries on 1 July good or bad for Canada’s aerospace sector? It depends if your pint glass is half full. The upbeat take on the deal is that the European manufacturer will secure the future of a clean-sheet programme that, while brimming with innovative technology, has struggled for orders in the 10 years since its launch – and safeguard tens of thousands of Canadian jobs. For those who are skeptical about Airbus taking over the C Series, I say remember the Arrow Arrow. The A220 is alive and in production and that is the most important.